This remote park offers some of the greatest visitor attractions, from walking safaris, chimpanzee viewing in their natural habitat, a climb to Mount Nkungwe and snorkeling in Lake Tanganyika. Accessible is only by boat or by air, so it makes it the least accessible and least visited. Early morning Shared Charter flight from Arusha to Mahale Early morning Shared Charter flight from Arusha to Mahale Depart from Mahale Airstrip for 1.5 hour transfer by Dhouw boat to the Camp Staff Welcome &amp; Introductions Lunch at the Lodge Afternoon Chimpanzee trekking (Should time allow, alternatively short Forest Walk) Evening Sundowners on the Beach Dinner and Overnight :lodge/camp site according to the type of accommodation options requested. Breakfast at the Lodge .After breakfast depart for morning Chimpanzee trekking. 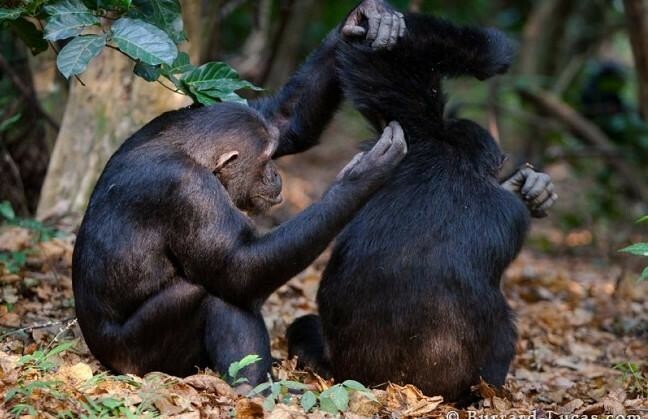 View the chimpanzees in their natural habitat! 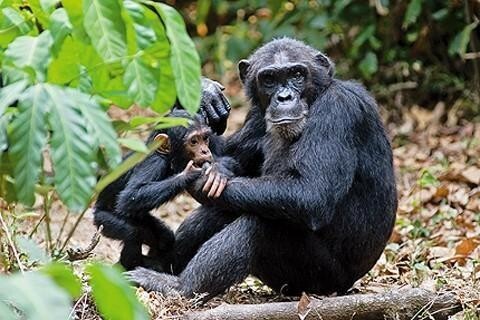 The Mahale National Park is one of the few protected chimpanzee areas in Tanzania. 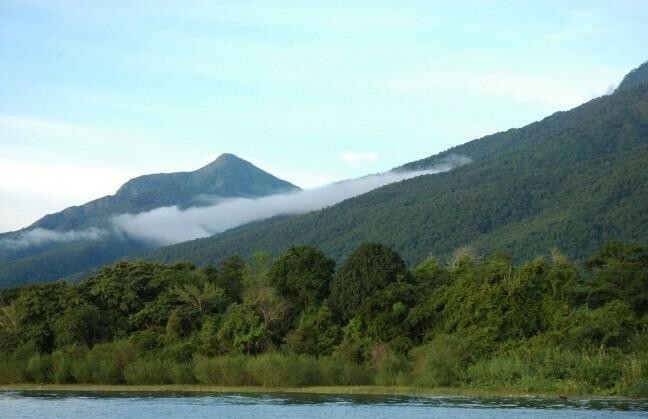 The chimpanzee population of this park is the largest in the world.The landscape of the Mahale Mountains National Park is hilly and dominated by the Mahale Mountains. The highest point of the Mahale Mountains is Mount Nkungwe with an altitude of 2,462 m.&nbsp; &nbsp; Return to the Lodge for Lunch Afternoon at Leisure &nbsp; Dinner and Overnight :lodge/camp site according to the type of accommodation options requested. Breakfast at the Lodge. After breakfast depart for morning Chimpanzee trekking. The hikes to spot chimpanzees can take anything from half an hour (when the chimpanzees come down the mountain to the lake) to 8 hours (when the chimpanzees are high up the ridges).On some occasions, the chimpanzees can be simply beyond reach and thus we advise visitors to stay for at least three days to increase their success rate of spotting the chimp&rsquo;s. Return to the Lodge for Lunch Afternoon at Leisure Evening Sundowners on the Beach Dinner and Overnight :lodge/camp site according to the type of accommodation options requested. Breakfast at the Lodge.Morning 1.5 hour transfer by Dhouw boat to the Mahale Airstrip.